With the economic development in India, local environmental pollution problems are becoming more and more serious. In particular, the serious shortage of recycling of biomass waste and scraps in production has caused a great waste of resources and environmental pollution. How to achieve automatic smokeless carbonization in continuous carbonization furnace during the carbonization? How does a continuous carbonization furnace work? The continuous carbonization furnace is a new carbon powder carbonization machine that feeds raw materials while producing finished carbon and belongs to external heating type drying carbonization machine. The entire production process does not produce harmful gases, and there is not a large amount of flue gas emissions. The generated flue gas can be recycled and will not pollute the environment. The environmentally friendly carbonization machine is widely used and can turn some biomass waste into high-quality resources, which are the best choice to reduce the shortage of resources. What are the characteristics of continuous carbonization furnace? 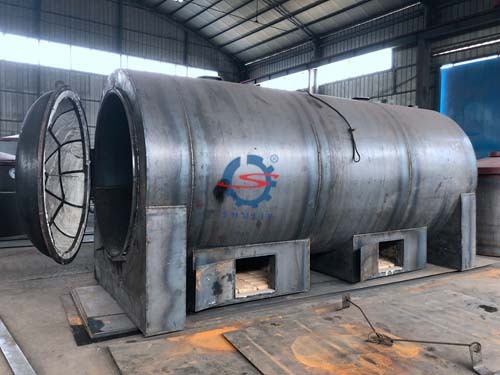 The continuous carbonization furnace utilizes the principle of dry distillation carbonization to thermally decompose the biomass raw materials in the furnace under the condition of lack of oxygen to form combustible gas, tar, and charcoal. It has the advantages of unique structure, large effective volume, advanced carbonization process, short cycle, high output, good environmental protection, and long service life. 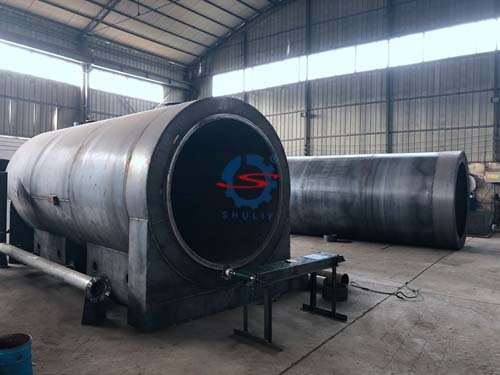 Shuliy Machinery can produce charcoal kilns for carbonizing various high, medium and low-temperature charcoal for customers. The continuous carbonization furnace adopts high-tech purification technology and special high temperature resistant stainless steel. It has the advantages of sturdy and durable, no deformation, no oxidation, good thermal insulation performance, simple operation, safety, and reliability. The environmentally-friendly carbonization furnace mainly including two series of five varieties of spontaneous combustion and gasification. The continuous carbonization furnace adds a flue gas recovery device on the basis of the original carbonization machine. After the flue gas is recovered, it can be dust-free and smokeless. The recovered flue gas can be ignited like liquefied gas, and the excess gas can be used by the dryer. Continuous carbonization furnace can utilize combustible gas such as carbon monoxide, methane or hydrogen which will be produced during the carbonization of biomass raw materials. 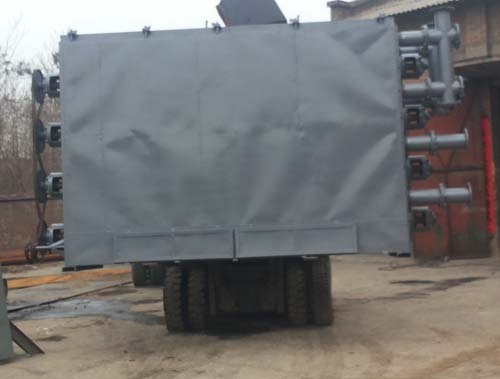 At the same time, it also separates wood tar, wood acetic acid, and other impurities through the flue gas separation device to obtain pure combustible gas. These combustible gas are fully combusted by an induced draft fan into a self-contained burner for heating the main cylinder. Carbonization can be carried out after heating to a certain temperature, then, the gasifier is gradually closed and the carbonization host flue gas valve is opened. Finally, the combustible gas that achieves the carbonization process can be self-sufficient. What materials can be the continuous carbonization furnace process? 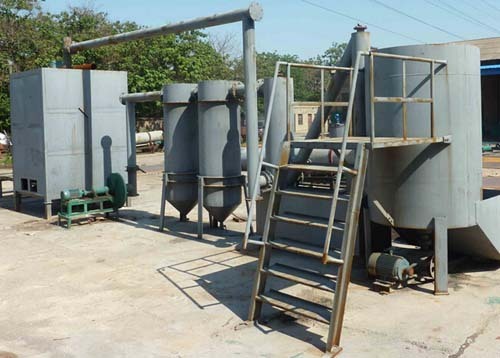 Continuous carbonization furnaces use waste as raw materials, such as peanut shells, wood sawing, corn stalks, bagasse, branches, rice husks, bamboo chips, sorghum poles, sunflower shell, vinasse, corn stalk, sorghum poles, coconut shells, coffee grounds, cotton stem, bean poles, , dead leaves, etc., These materials are made into high-quality, environmentally-friendly charcoal or charcoal powder after high temperature. The carbon materials produced by the environmentally friendly carbonization furnace are clean and non-toxic, high heat energy. 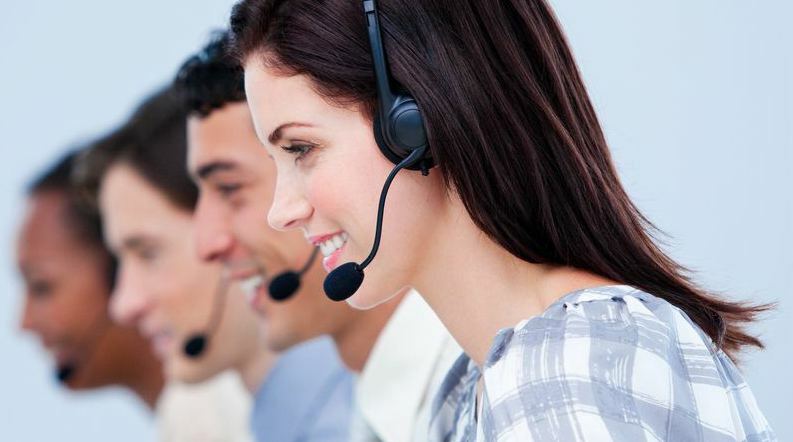 It has a good market sales and a bright future. Energy saving and environmental protection are very important issues for everyone in Indian society. The heat generated by burning coal is no longer suitable for environmental protection requirements in India. Characteristics of continuous carbonization furnaces have been repeatedly tested and it is not easy to come by. Biomass fuel is carbonized in a continuous carbonization furnace, which is not only smoke-free and environmentally-friendly but also has a very high carbonization efficiency.